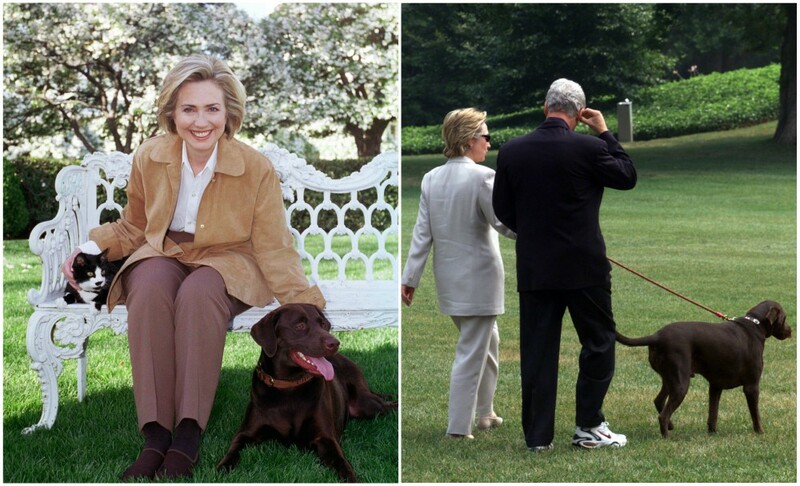 Hillary Clinton together with her husband, a former US president, Bill Clinton has three adorable dogs. 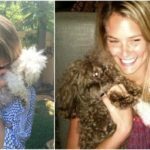 Let’s have a look at these presidential pets. 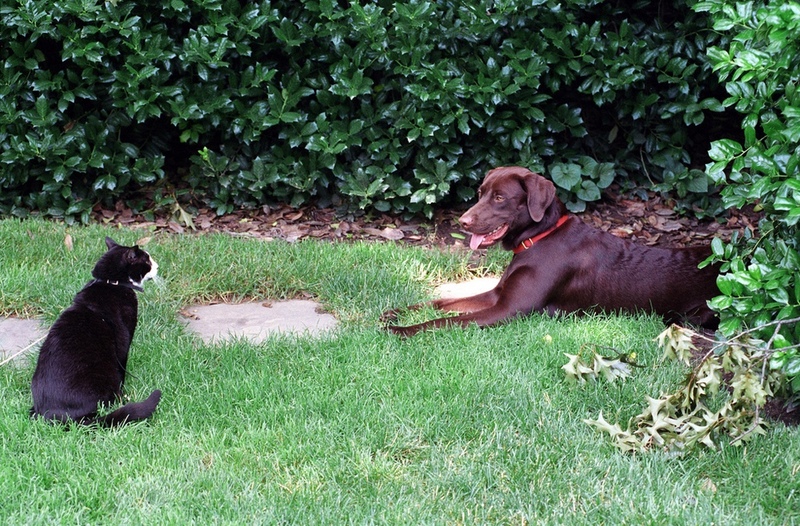 Seamus was born in 2002 just before the beloved Lab Buddy died because of a car. Now, Seamus is very old and ill. The dog suffers from arthritis. Frankly speaking, there is no data whether the dog is still alive or not, but we hope that it’s still a member of the family. How did Seamus join the family? Seamus became Hillary’s present to Bill on Father’s day in 2002. Bill was very pleased and surprised with the puppy. Seamus is told to have common roots with Buddy, and the new pup replaced the old one helping the Clintons to move on. 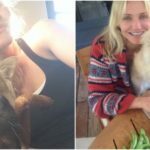 Another dog joined the family because of Hillary’s love to the neighbour’s one. 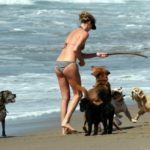 Hillary totally fell in love with the neighbour’s puppy and kept on repeating that she wanted the same. Tally became not only a member of a family but a kind of help for Seamus. Tally is supposed to be a black and white dog. He’s very active and jumps all the time. The dog is about 6 years old. Maisie probably appeared in the Clinton’s family in 2013. It’s a kind of poodle mix. Actually, there is no much information about this dog, but Hillary is a fan of “Maisie Dobbs” novel, so the name might be inspired by the favourite book. When Bill Clinton was a President, Buddy was not the only pet in the family. At that time, there was also a cat named Socks. These guys didn’t get on well together, so they were treated separately. Buddy was adopted from a Maryland shelter in 1997 at the age of three months. His death became a real tragedy for all the family. 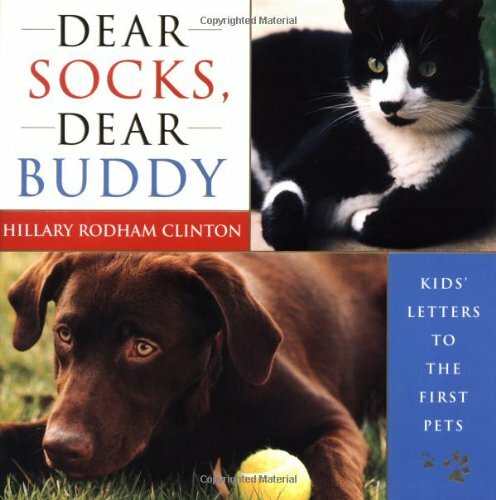 Hillary Clinton loved Buddy and Socks so much that the First Lady decided to make a kind of children’s book about them. Many children around the country loved these animals as well, so the book contained the letters written to the pets by different kids and their photos.